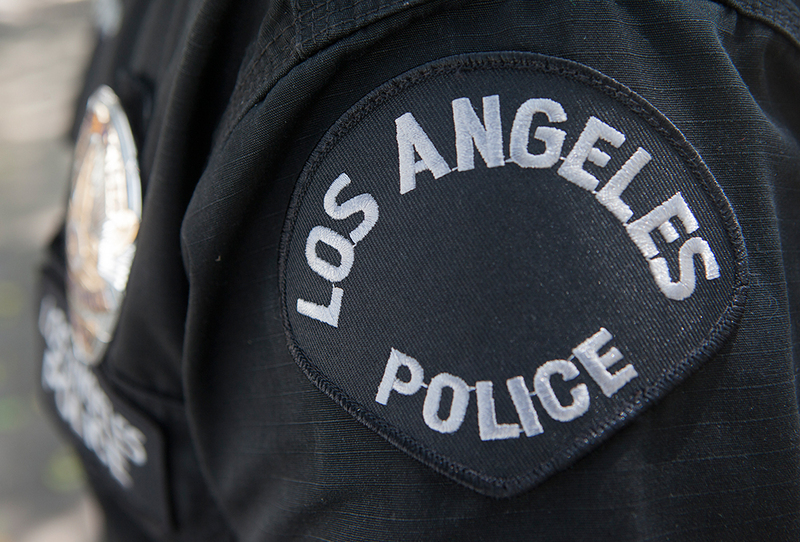 A watchdog group critical of the Los Angeles Police Department’s gathering of data on suspicious activity sued the city of Los Angeles Tuesday for the release of documents related to the program. Members of the Stop LAPD Spying Coalition, who have long pushed for the LAPD to dismantle its Suspicious Activity Reporting program, and their supporters said during a news conference outside police headquarters that they were forced to file the lawsuit after the city failed to provide adequate responses to two California Public Records Act requests submitted back in May. The coalition was joined in the lawsuit, which was filed in Los Angeles Superior Court, by the Los Angeles chapter of the National Lawyer’s Guild. 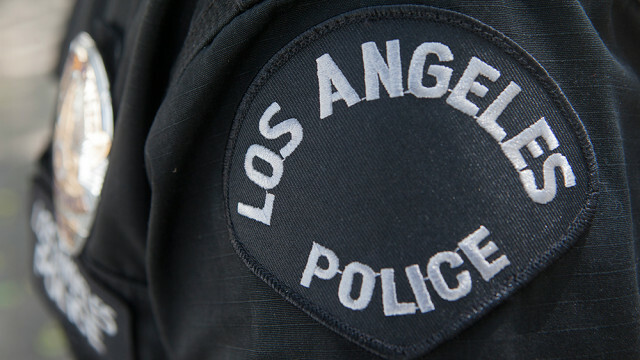 Colleen Flynn, the chapter’s interim executive director, alleged the LAPD “completely disregarded the statutory obligations” under public records laws. Rob Wilcox, a spokesman for the City Attorney’s Office, declined comment on the suit. Members of the coalition and their supporters alleged that the city failed to give a response within 10 days of submitting the request, as required by state law, with city officials responding only after the group inquired about the request three months later. The city eventually responded by providing a description of the suspicious activity reporting program, but coalition members said they already had a copy of the same document. The city also said additional documents were being reviewed and there would be another response later, according to the coalition. Another few weeks passed with no response, which prompted the coalition to send a letter to the city saying it planned to sue for the documents, according to the coalition. The coalition sought the documents to learn more about a program that they believe turns innocuous activity such as taking photos or recording video in public into criminally suspect behavior warranting secret reports to be kept by the LAPD. They say the department’s definitions of suspicious activity are too broad and may disproportionately target blacks and other minorities. Khan said the request for the suspicious activity reports is “not something unusual.” The Los Angeles County Sheriff’s Department complied with a similar request recently as the result of a lawsuit filed last year, so the city’s police department should not be able to site an exemption, according to Khan. Pete White of the Los Angeles Community Action Network, which is affiliated with the coalition, said the department failed to do the bare minimum that is required under the California Public Records Act.